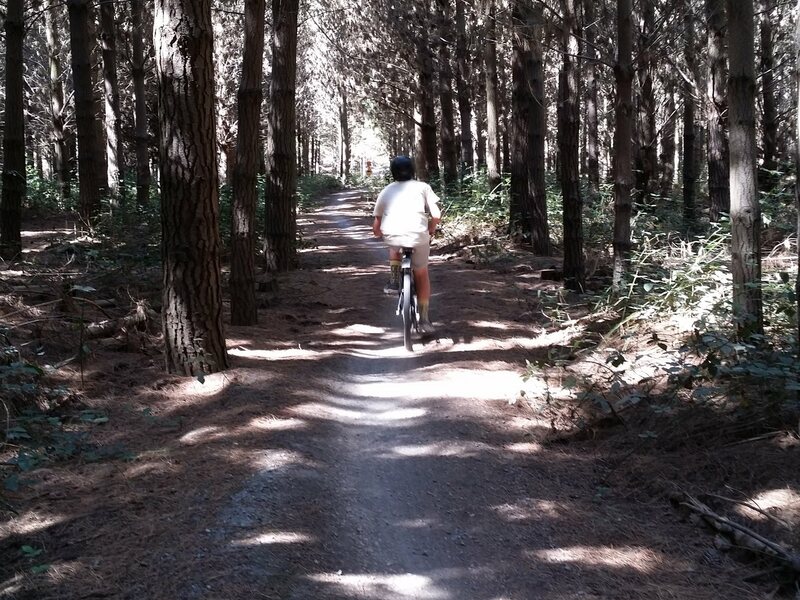 If you need another chance to work on your mountainbiking skills, come along to a Social MTB Ride at Bottle Lake Forest on Sat Oct 27th from 10am. This will be a gentle ride around the popular park cycle tracks. Got a hankering to try out your e-bike on a longer run? Why not join the E-bike expedition to Lincoln, from Church Sq, Addington at 10am on Sat Oct 27th. 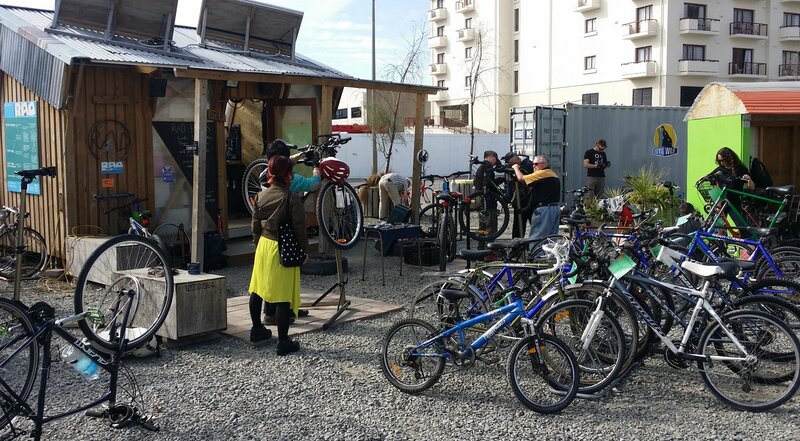 Explore Lincoln and Tai Tapu markets and cafes; there will even be opportunities to charge your e-bike. 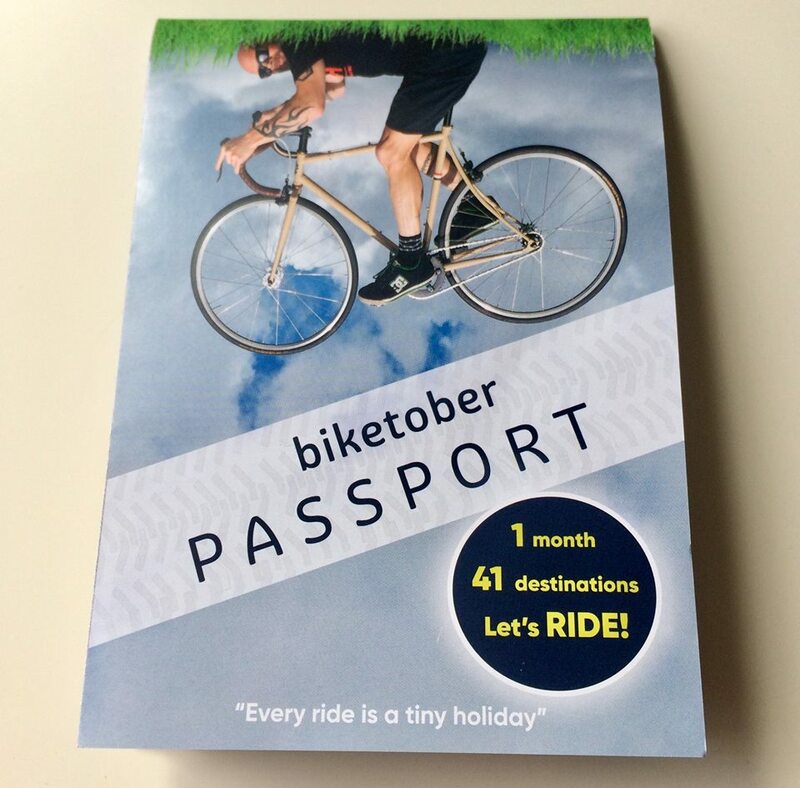 A reminder again that if you have been busy filling in your Biketober Passport at the many listed businesses then you will want to get along on Sat Oct 27th to the prizegiving session. Bring your completed Passport from 3pm at the Arts Centre, and be in the draw to win some amazing prizes including an e-bike! If you haven’t had the chance to try out the new cycle facilities eastwards yet, come along to Pedal to Sumner on Sun Oct 28th from 10am at Linwood Park. Take in a guided ride on parts of the Rapanui – Shag Rock cycleway and Chch Coastal Pathway. Can you find these on the cycleways? 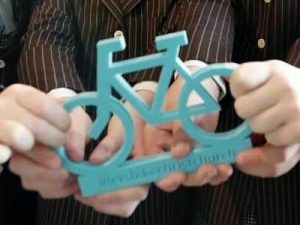 Selwyn House School students will be launching their (award winning) Letsbikechch scheme on Sun 28th Oct from 1pm at Rutland Reserve, St Albans. Local schools have created “bicycle art” and hidden it along the city’s major cycle routes – can you find them? BikeLash! It’s a very pertinent thing these days and our elected members know only too well about it. On Mon 29th Oct from 6pm at Bailies Bar, Edgeware, Cr Sara Templeton will give a CHAT Club presentation on bikelash, based on her recent local experiences. Come along for an interactive discussion session. 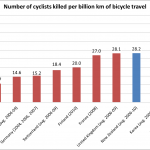 How to celebrate the end of Biketober? When it’s Wed Oct 31st – why, have a Halloween Ride of course! 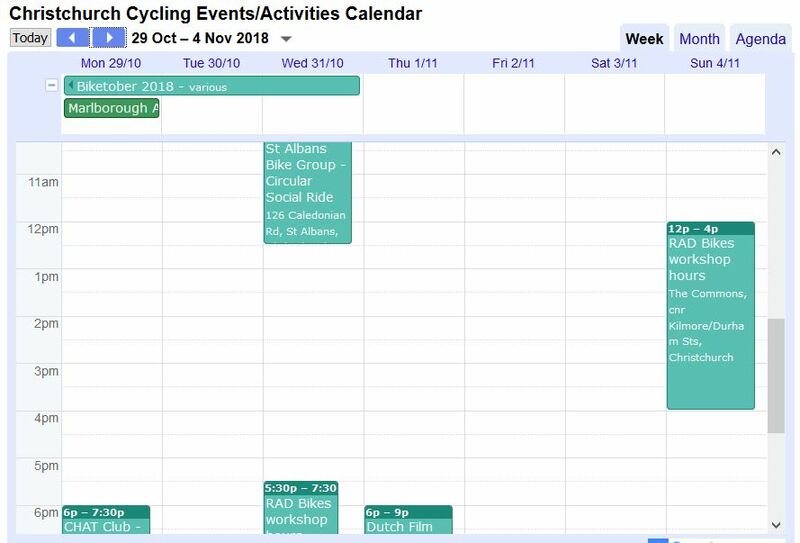 Roll Over Biketober, from 7pm near Beckenham Ponds is the chance to go for a cruisy ride through Beckenham and surrounds – and a chance to dress up a little spookily! What have you enjoyed the most about Biketober this year?